Can window treatments save you energy? 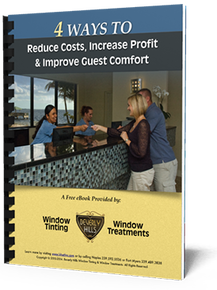 Do you want your hotel to offer an exceptional guest experience while also being cost-efficient and energy-conscious? We understand! Window coverings in a variety of forms offer exactly that possibility! Through solar window film, safety and security film, decorative film, and energy efficient blinds and solar shades, you can create an atmosphere that will appeal to your guests while ensuring that you stay within budget. 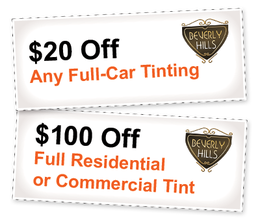 Beverly Hills Window Tinting & Treatments serves all of Southwest Florida including Naples, Fort Myers Beach, Marco Island, Bonita Springs, Estero, Sanibel, Captiva, and Cape Coral. 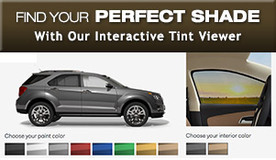 We are your complete one stop source for window coverings.